You can download and print anytime you need. There is a reflection printable in the back, to celebrate your wins monthly or weekly so there’s no need to re-purchase every month, like other products! We have provided you with our 21 days of content creation with examples! It makes it easy for you to develop those 21 days and start coming up with creative ways to make your own content! Print this out and keep it close! 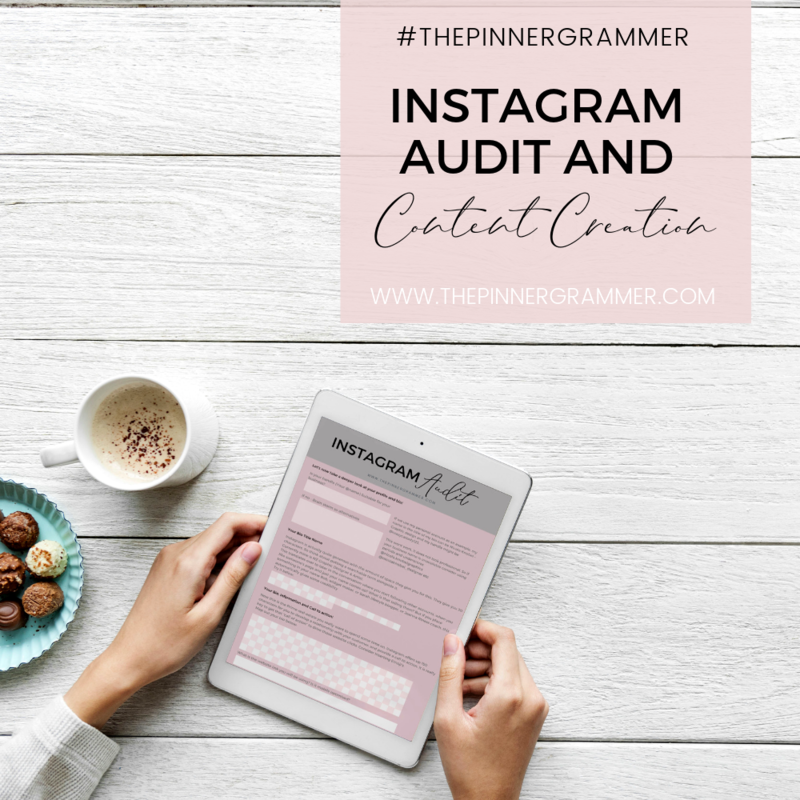 It has the best posting times, perfect images sizes and quick ideas for content! 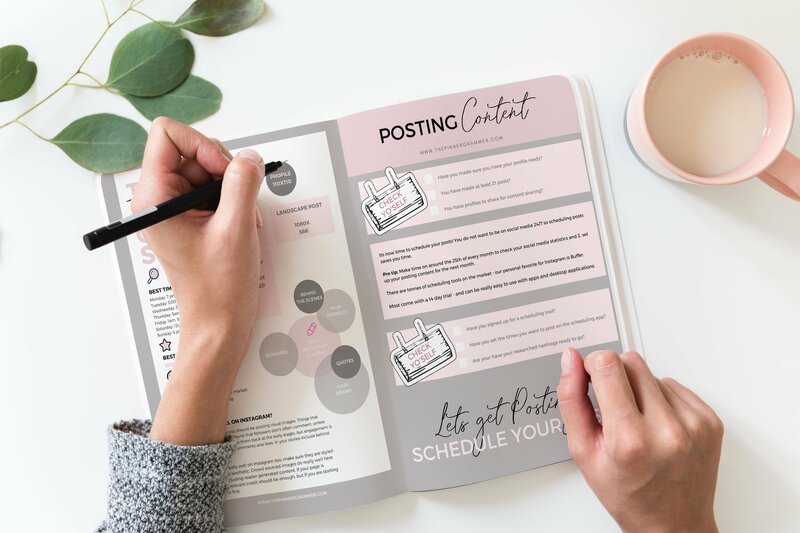 We give you some steller suggestions on how to schedule your content quickly and effectively. The ebook outlines how to research hashtags, key tools to use and what to look out for when researching hashtags! All files are sent using PDF format. Most computers have pre-installed Adobe Reader on them, but if your particular laptop, PC, or mobile device does not have a PDF reader of some sort on it, you’ll need one to view the items. Adobe Reader is the most common one and it’s free. If you can’t find the file once it’s downloaded, first check your junk mail, try looking in Downloads under My Computer or search the title of the file on your computer for where it could be hiding. Privacy: We never, ever sell any of your information to anyone else. Personal Use only. I retain all rights, license, copyright, title, and ownership of the products. 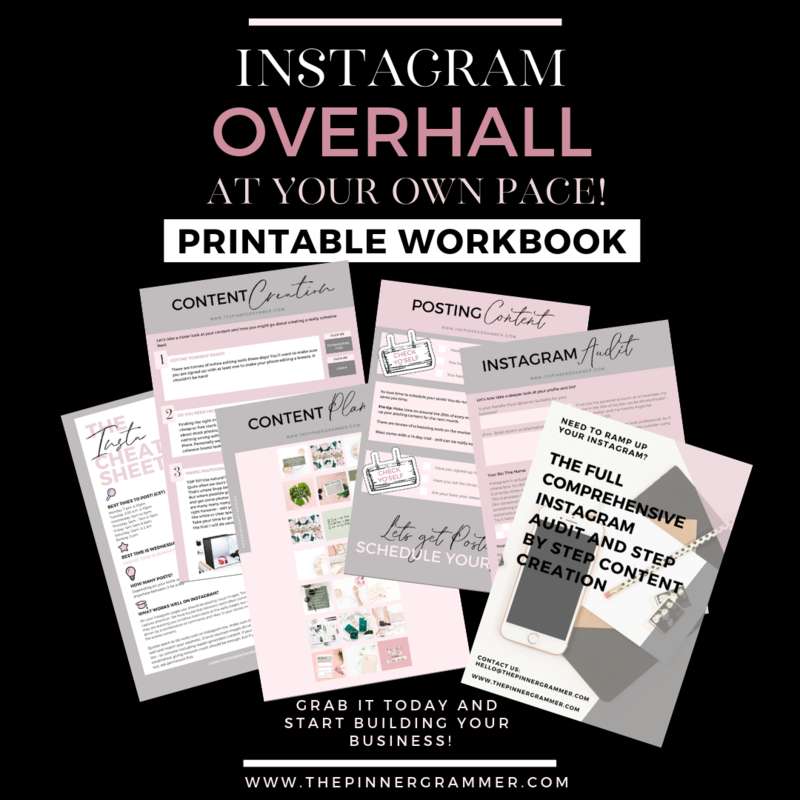 This eBook has been immense at helping me produce content for my Instagram account, as well as providing me with great guidance on when to post, what type of content to post and what hashtags to use! I highly recommend it! 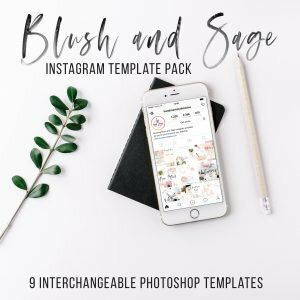 I bought it and was really impressed with the design – I am slowly working on my instagram and its been slow but I am getting there, but this has been really helpful, and totally worth buying Nicola a coffee!